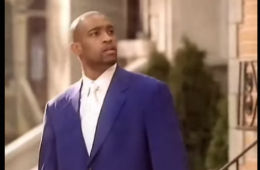 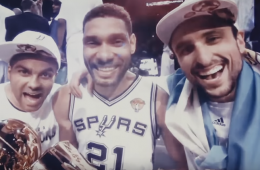 In this forgotten Nike commercial featuring Vince Carter, we get a chance to remember just how good of a dancer he was back in the day. 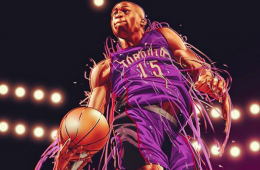 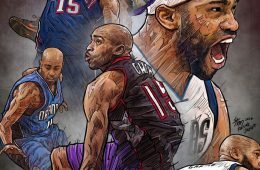 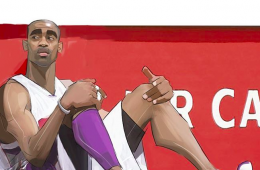 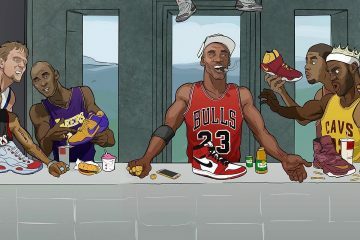 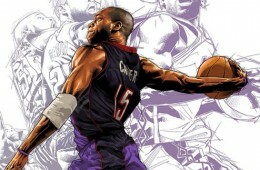 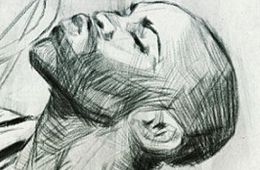 Artist San C. from China, combines multiple illustrations of Toronto Raptors legend Vince Carter into one image. 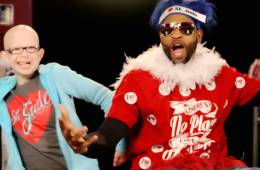 Memphis Grizzlies veteran Vince Carter teams up St. Jude Children's Research Hospital patient Kyrston to promote the Fan for Life charity contest. 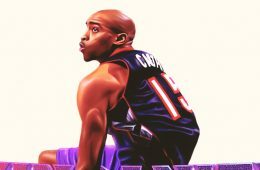 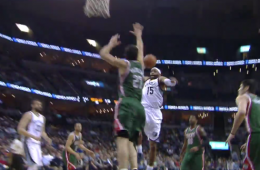 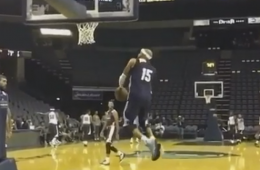 It's nice to see Vince Carter still kicking in the league, making great plays like this super athletic layup and competing on a good Memphis Grizzlies. 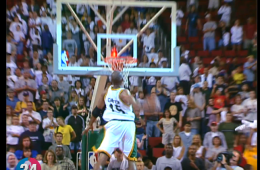 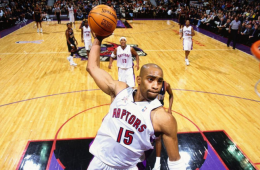 Vince Carter doing his trademark mesh pull-up and kissing the sky before a game captured perfectly.